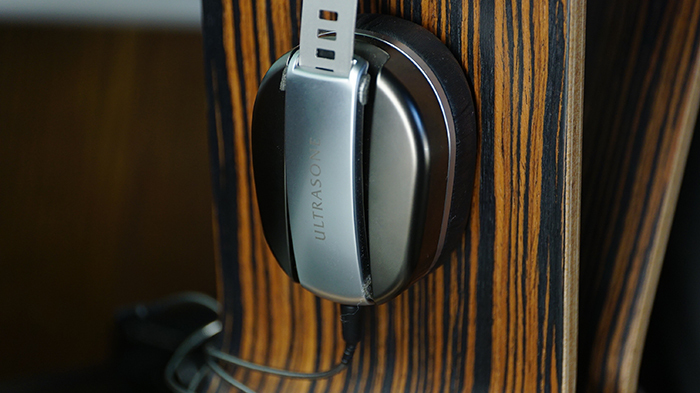 Time moves quickly these days in headphone world and a few years back Ultrasone cans where popping up at a lot of meets all shiny and expensive but oh so touch worthy. 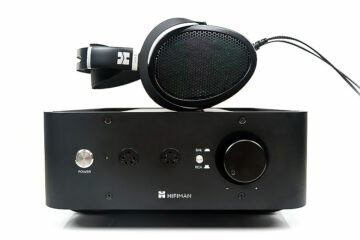 Since then Hifiman, Audeze has stolen the thunder a little with some mid-price and high end high performing planars. 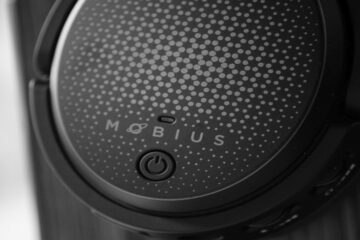 Can their new portable Edition M stack up against the competition of the very few excellent-grade on ear headphones out there? The headphone I received was a prototype, so I want to thank Ultrasone for allowing me experience this early on and give it a proper review. It did not come with any accessories, box or case. I’d only received the headphone in a standard shipment box with some protective wrapping around it, so I’ve not a clue what will come with its retail packaging. 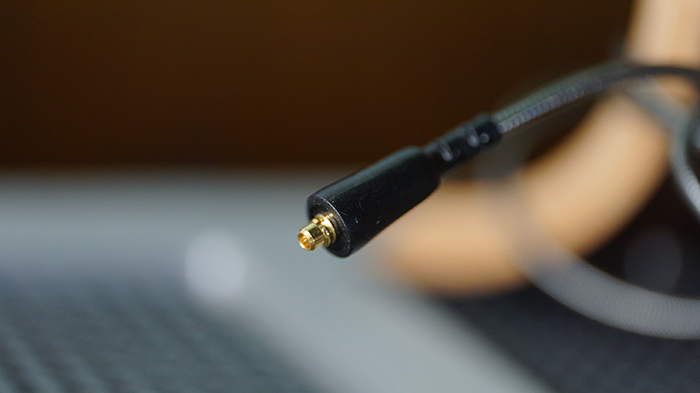 The M comes with the same detachable cable that their Edition 5 offers, which is an odd choice of connector that I find appealing on an aesthetic level, but one that worries me greatly with regard to quality. For this price, I want a fabric cable without a microphone and with an optional mic enabled cable that I can select on check out. I’d rather be able to pick what I want at the price point of $1,149US. Oh, by the way, the price of the M went up since I’d first received it. I was told it was $999 just before shipment confirmation a few months ago and had no idea the price was raised until I started penning this review. With regard to cables, I am extremely worried about quality control at the moment. I’ve run through two separate Edition 5 cables (Ultrasone also sent me the Edition 5 Unlimited: a review for another time) that also work with the Edition M. Ultrasone offers a few cable types that include this portable version that is very thin and with a mic, another 3.5mm shorter cable that is thicker and about 5ft long, as well as a much longer version of the latter style cable with a ¼ adapter plug. The shorter 5ft long and thicker cables both failed. The portable cable with the mic and the ¼ cable seem to be much more reliable…pretty cool that I can swap between them freely. The Edition M is endowed with a matt ruthenium coating, which is the same type as the older Edition 8 from years ago. It really is beautiful and clearly a nod to the Edition 8’s gorgeous appeal. It seems very well built as well, offering solid aluminum frame work from top to bottom. 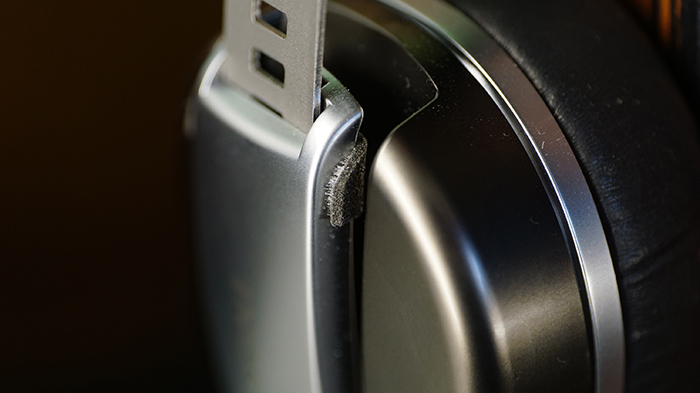 At roughly 150g, the headphone is supremely light and comfortable. As most of you are aware, I am sensitive to on ears, but I’ve found the headphone to offer a similar fit to my Audio Technica ESW-series headphones, which are headphones regarded as immensely comfortable for most people. I don’t hear any creaking or squeaking in the chassis or earcup areas, thankfully. The earpads are made of Ethiopian long haired sheep leather, which are extremely soft and slick feeling. There is almost no texturing to the leather’s surface and it exudes a nearly completely smooth appeal. For on ears, I consider them top tier in comfort. They offer minimal clamp and plenty of give to remain on my head for extended hours, which is something I just can’t do with the likes of my Beyerdynamic DT1350. As for me, the Edition M is not for everyone. It is an item that must be respected and maintained. It is not a headphone that you are going to throw in your bag and hop on a train. The high end quality of the Edition M is what separates it from all others in its class. It is a step above the rest, providing a great product that has a smooth, controlled and premium sound. These are not on-ear? They are over-ear, surrounding the ear very closely. No. These are absolutely on ear headphones. One of the things I most regret was trading off my ESW11-Ltd. It had colorations, but overall a wonderful tonality. But with the $700 price and thin non-detachable cable, I don’t feel so bad. Now with your review done, if you were the salesman in the audio store where I’m looking at the ‘M’, could you sell me one and feel good about it? I can afford it, sort-of, but it would be 3 months before I could buy anything else. I greatly enjoyed the ES-11 Ltd but yes that cable is from the dark ages. No, I wouldn’t recommend it even knowing it is the best on ear I’ve ever heard. $1,200 for this is just silly and I’d originally was told it was much cheaper. Ignoring the price tag, it is absolutely a very good sounding headphone. In Europe it’s cheaper… I bought it for about USD 1000 when converted with today’s exhange rate (Turkish lira to USD). Usually we pay more than Americans, so this was a nice surprise.